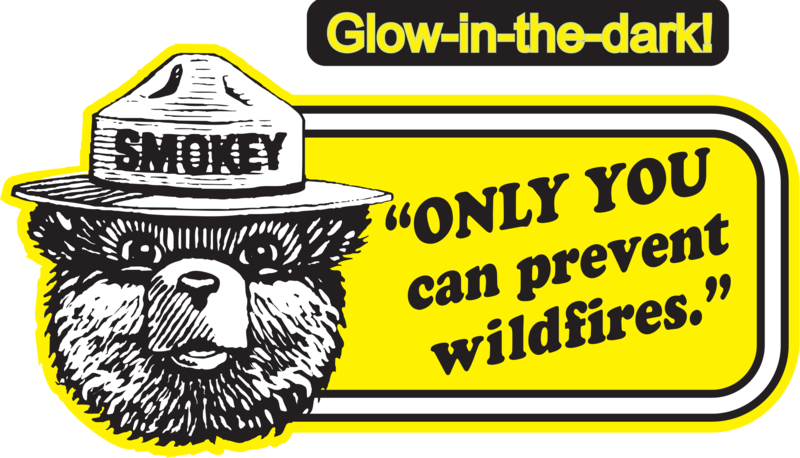 We invite you to use this creative product to promote interest in and help educate young children about Smokey's 75th anniversary. 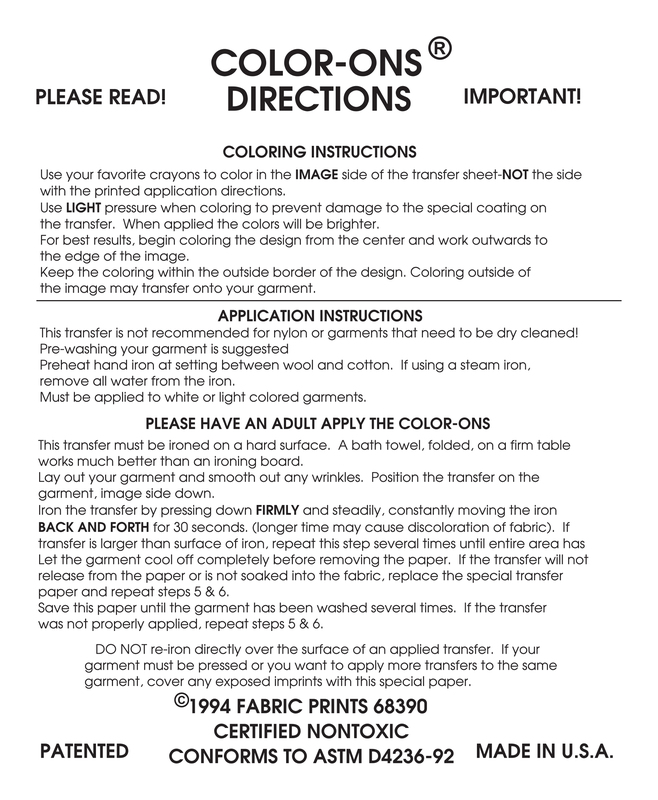 Color-Ons go beyond just leting kids color an image, they can provide a personalized garment that will promote awareness for years to come. 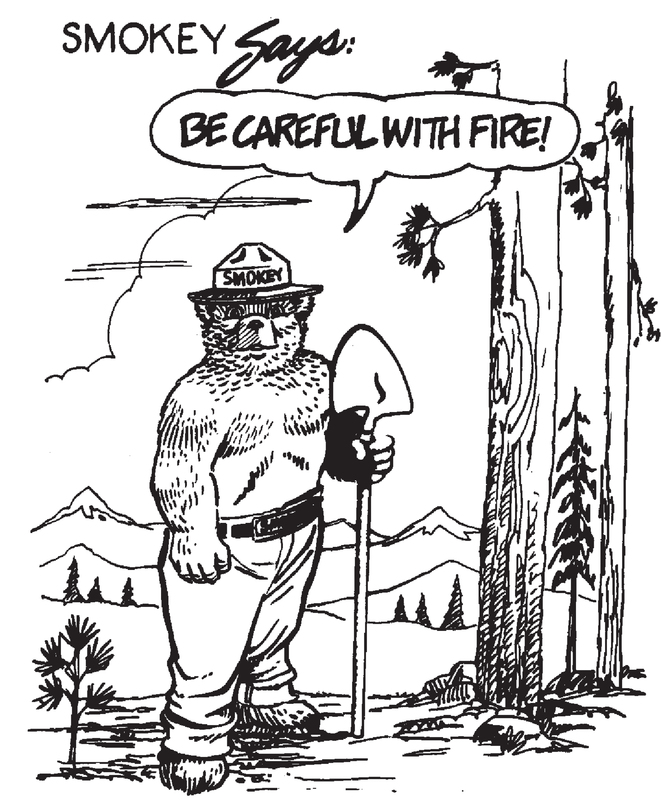 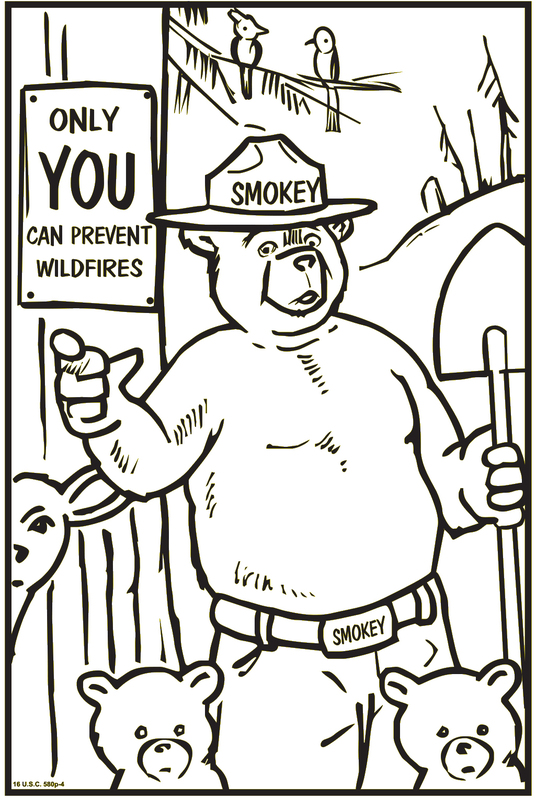 Color-Ons are very flexible, and can be used in many ways to teach wildfire safety awareness. 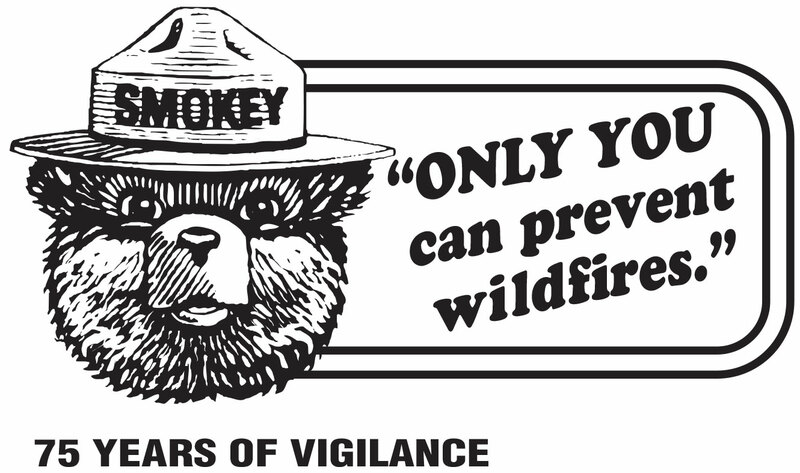 I will answer your Smokey 75th Anniversary COLOR-On's questions if you fill out and submit this form.